Gerald “Gerry” Goode, 84, of Stanton, ND passed away Tuesday, March 26, 2019 at Knife River Care Center, Beulah. Services will be held at 10:00 AM CDT on Wednesday, April 3, 2019 at Our Savior’s Lutheran Church, Stanton with Pastor Dennis Ristvedt officiating. Burial will follow at 1:00 PM CDT at the North Dakota Veteran’s Cemetery, Mandan, ND. Gerry was born on October 16, 1934 near Little Rock, Arkansas to Marion and Goldvina (Robertson) Goode. He graduated from Lynwood High School in Lynwood, CA and entered the U.S. Navy on March 2, 1953 and returned from the Korean War on May 29, 1957. 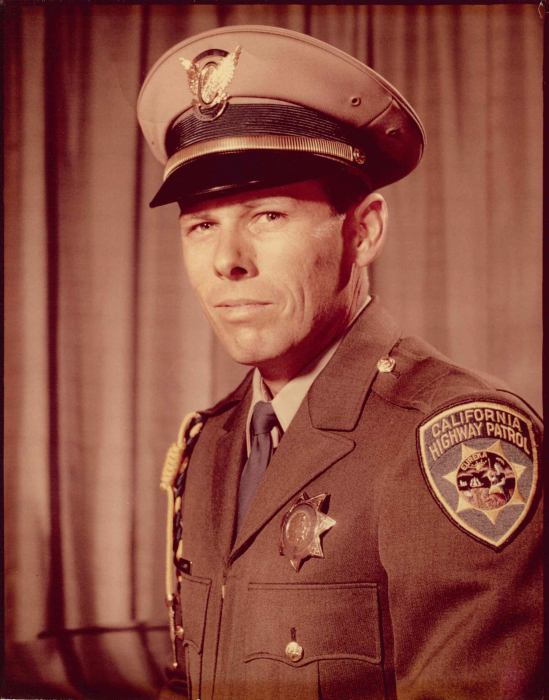 Gerry went on to college at Bakersfield College and became a highway patrolman for many years until he was injured. Gerry married Nola Schwartz on January 11, 1980 in Kennewick, WA. The couple lived in various places throughout their marriage including, Washington, Montana, Hawaii and North Dakota, settling in Stanton for the last six years. They enjoyed many adventures together. Gerry loved to read and always had a book in his hand. He was also an excellent golfer. Gerry is survived by his wife of 39 years, Nola of Stanton; his children, Tabi, Randy, Gerilyn, Cathy, Blaine, Janie, Julie and Barry; numerous grandchildren and great-grandchildren; one brother, Kim (Sharon) Goode of Placentia, CA; and several nieces and nephews. He was preceded in death by his son, Eddie; and his mother, Goldie.